And this is our second masterpiece that should be released soon. Do you miss quality pong/arkanoid clone with hi-res graphics on Android? 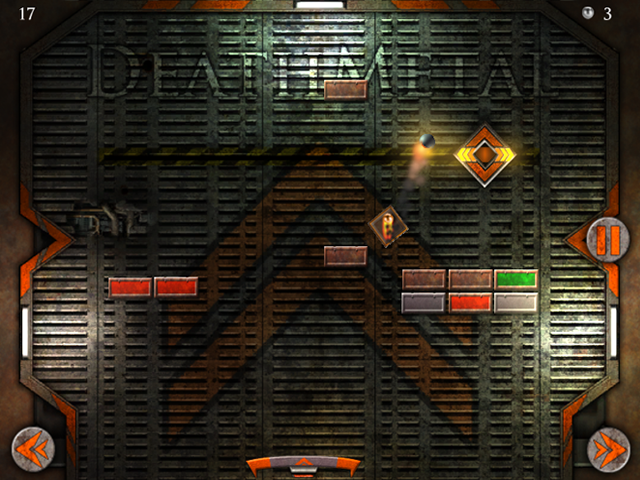 You don’t have to wait any longer, our DeathMetal is here (or will be in several weeks when we release it to Google Play Store). Stay tuned!